And get unlimited access to this gym and 1851 others. We are proud to introduce Nuffield Health Fitness & Wellbeing Gym in Bristol! One of the best gyms in the BS8 area, we know you’ll enjoy your visit and workout. They feature a wide range of facilities and equipment to fit your needs and goals, no matter what they are! A dedicated cardio area includes all you need to get your heart pumping, from treadmills to rowers and cross trainers. You’ll also enjoy the resistance machines and weights they have on offer to get the blood flowing. 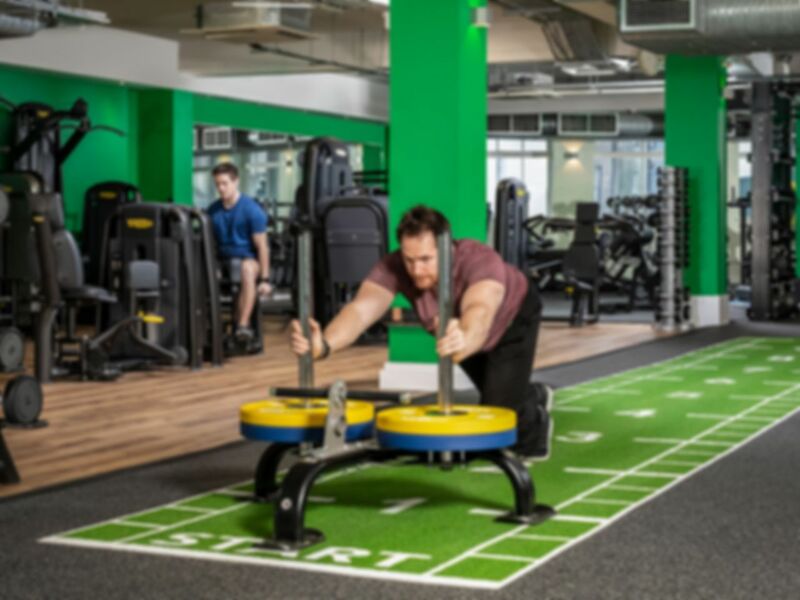 Why not try something different and try out their Vibrating Powerplates? Remember, you also get access to the pool! Relax and cool down after a workout, or smash out some lengths to work on your fitness. Have a little rest and unwind on the deckchairs or maybe have a breather in the sauna or steam room. Enjoy the free Wi-Fi and Coffee bar while you’re at it! You can access Nuffield Health Club Bristol on Queens Rd, only a short walk away from Traingle West and Queens Road Bus stop. Why not check them out! You get free towels which is great as you don't need to bring them. Swimming pool sauna and steam room is lovely, like a spa. Always easy to redeem, very friendly service. Good pool and good changing facilities. Great gym, excellent equipment, clean changing rooms and towel provided. Really busy 5pm-7pm. Not really enough equipment for the no of members. Really good experience, would definitely recommend it! Nice pool, decent length and not too busy. Sauna and steam room poolside for afterwards. Busy at times but still space, very clean and nice!